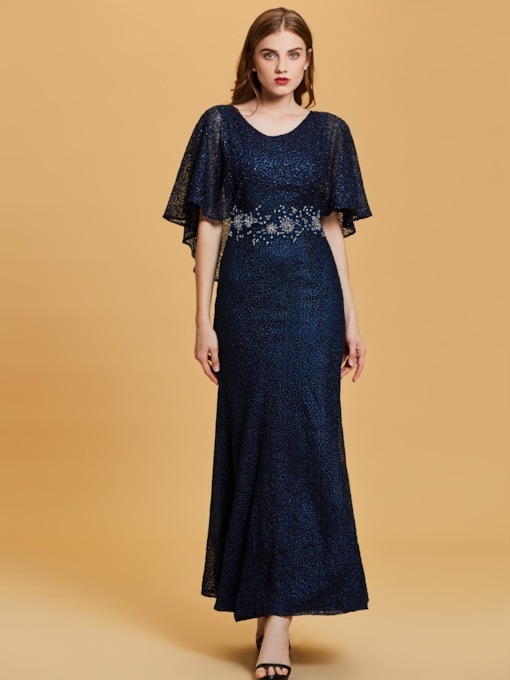 Tanpell aim at the cheap party dresses, and it mainly for the people who is the economically independent women, they also love fashion and like to be different from others. 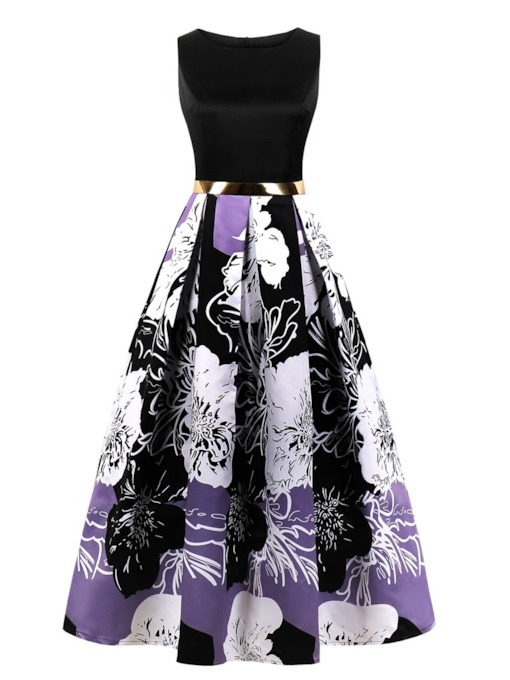 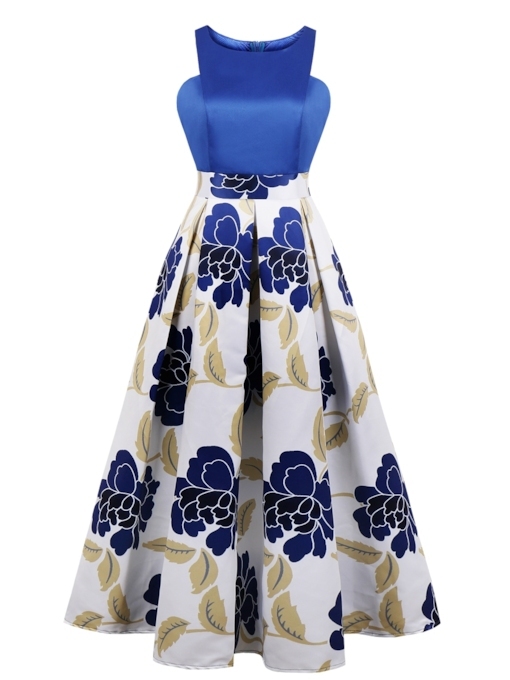 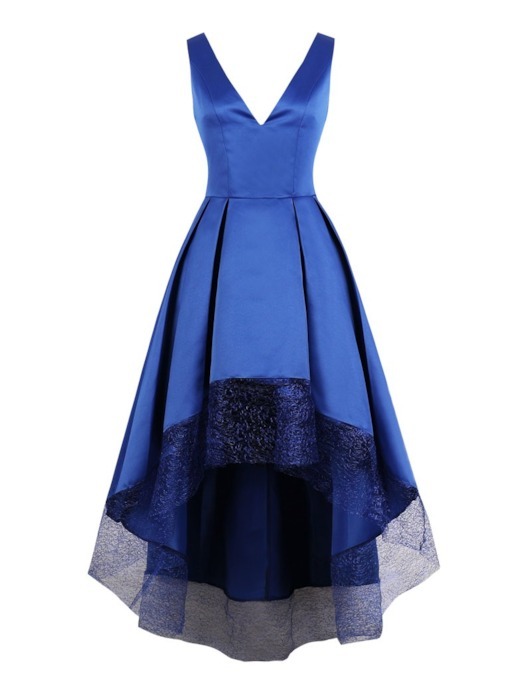 Tbdress aims at building a highly recognized brand with unique designs on cheap price. 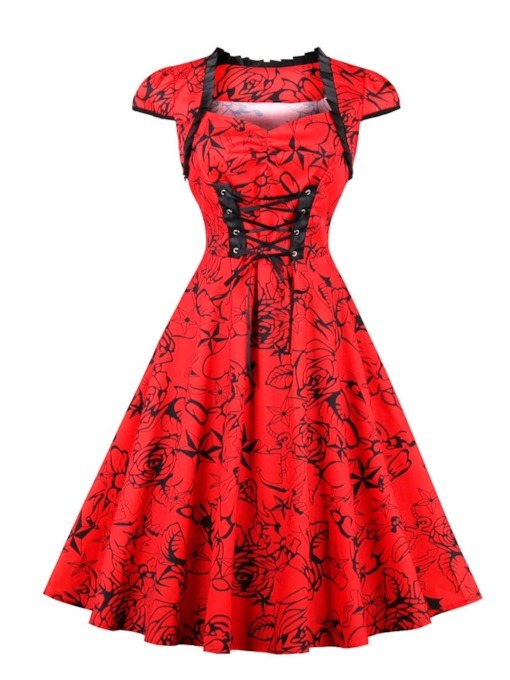 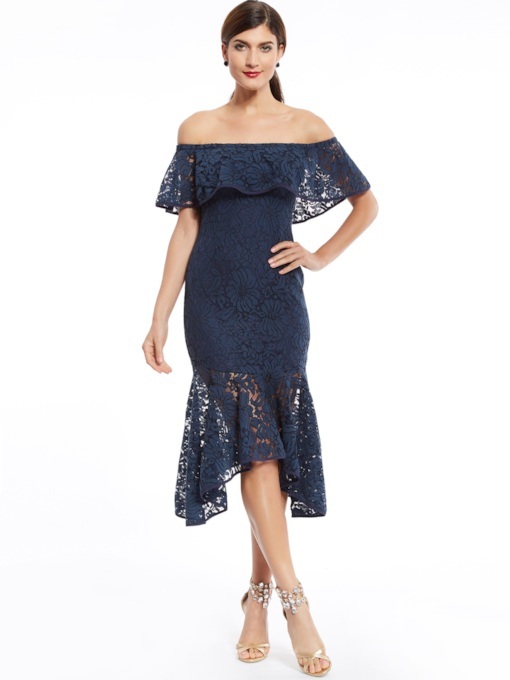 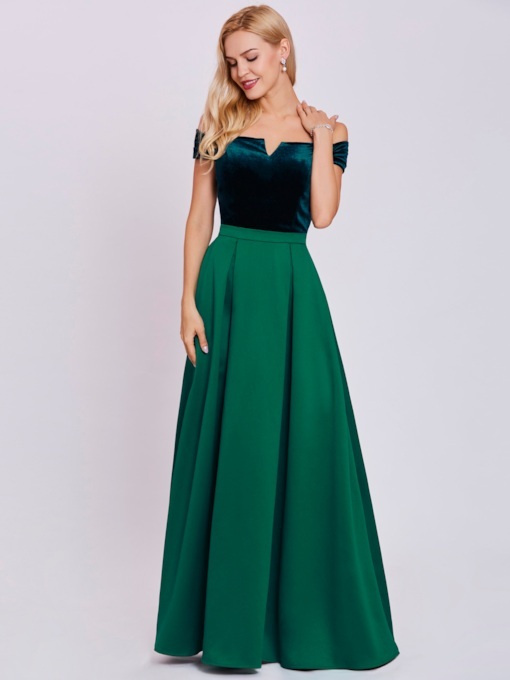 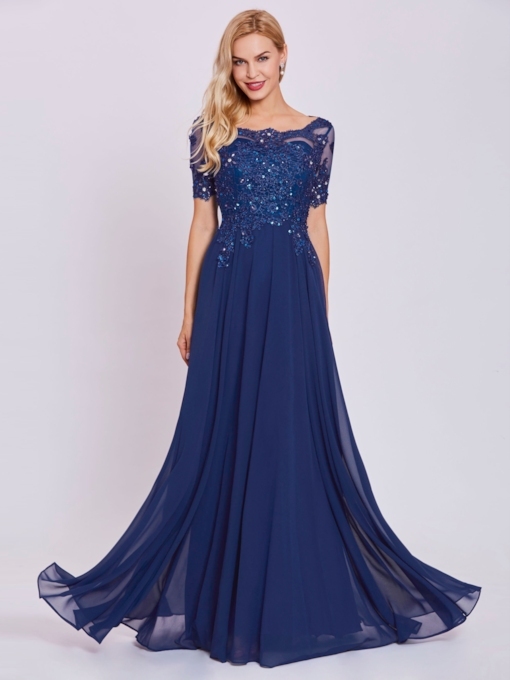 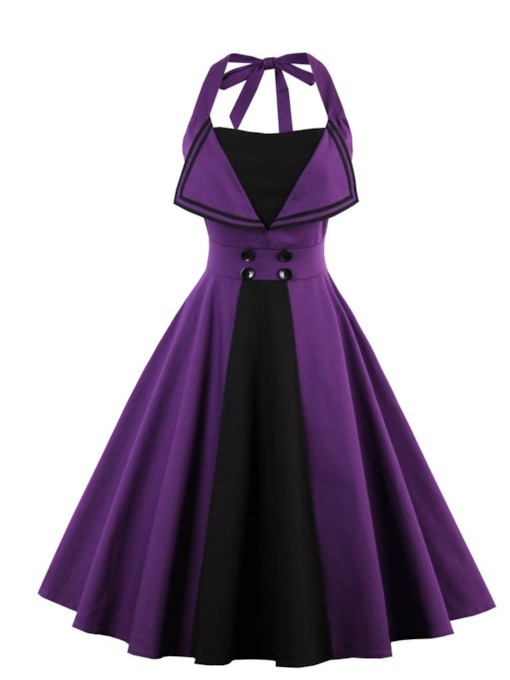 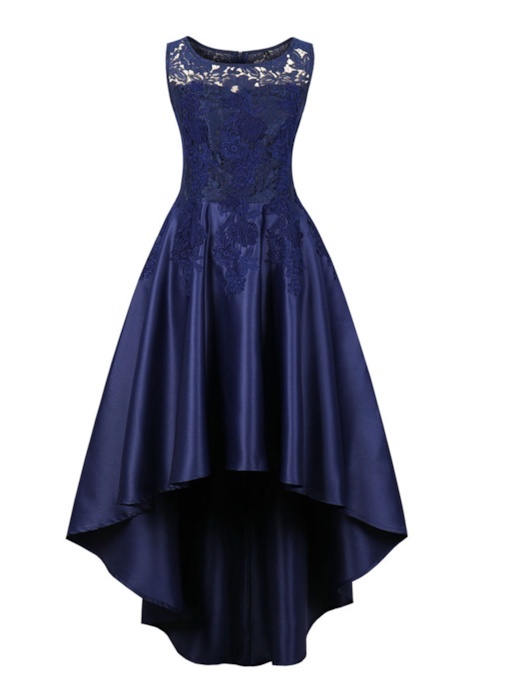 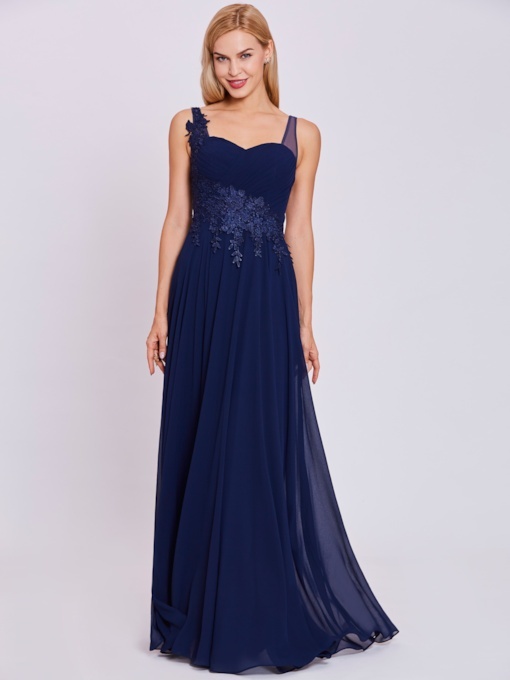 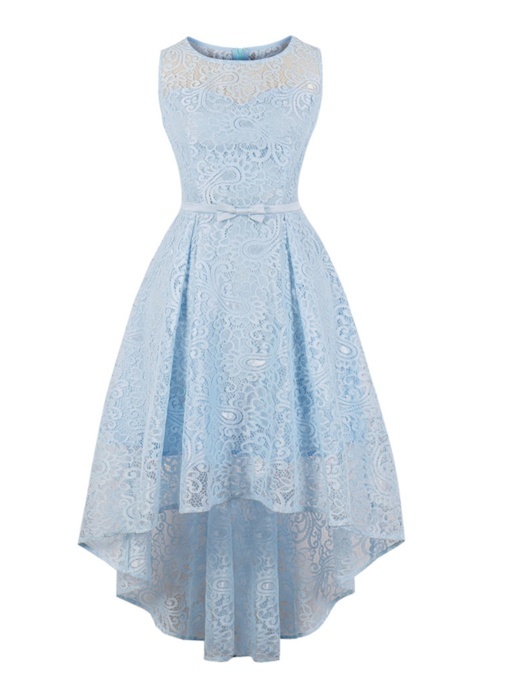 These unique designs party dresses are all lower $70 is very worth to buy. 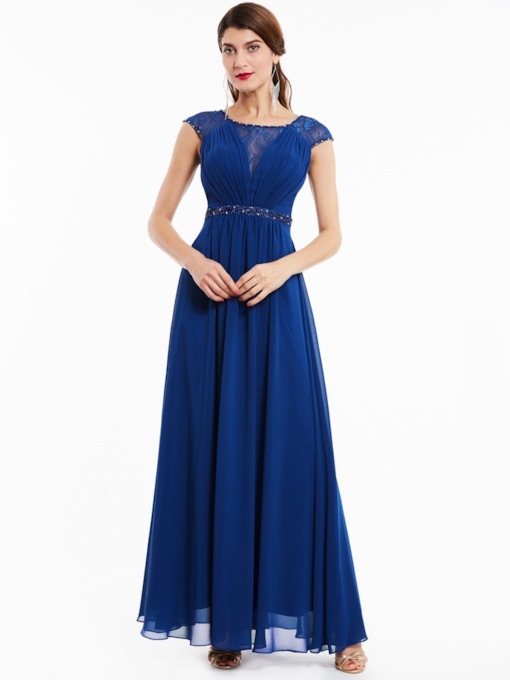 If you want to change the look with the affordable price, then the Tanpell brand is your best choice, meanwhile, the perfect customer service system will bring you the perfect online shopping experience.